I realized not too long ago that I take a lot of pictures throughout the week that I never seem to share much of anywhere. Instead of just letting these photos take up valuable memory space, I've decided to make an effort to share them as a weekly wrap-up. I'm hoping that these posts won't be long, just some images to show what I've been up to over the course of each week. 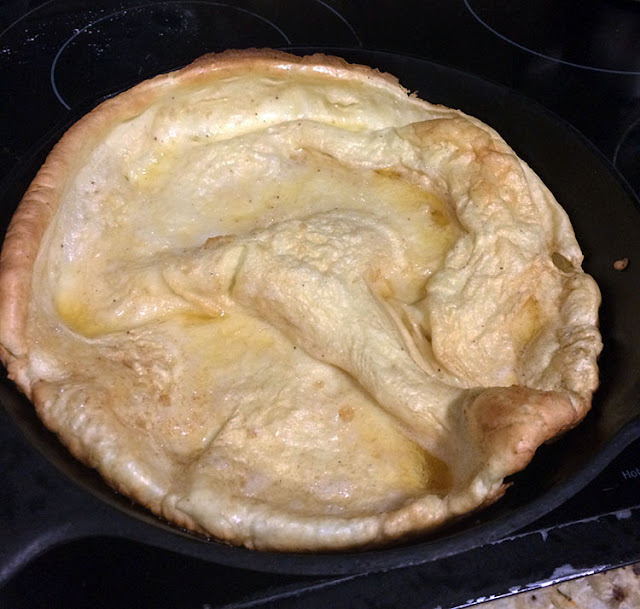 We started Sunday morning with a Dutch Baby. I've been wanting to make one for ages. I was pleased to see it puff up. I topped it with a slight dusting of powdered sugar and some lemon blueberry jam (not pictured). It was delish. I will be making it again for sure! From there, we went to the Gulf Coast Renaissance Faire and Pirate Fest in Pensacola, FL. 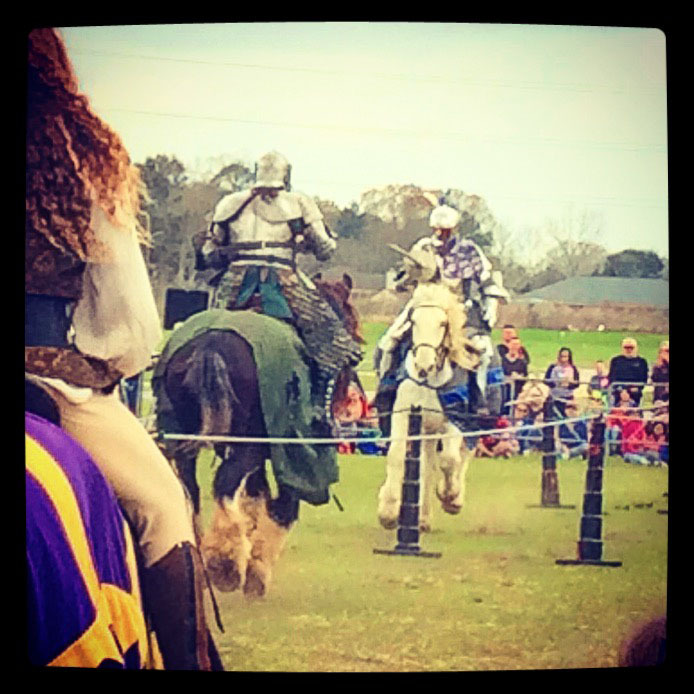 We drank mead, checked out the vendors, and watched a couple of guys joust. I was pretty amazed that I captured this shot. 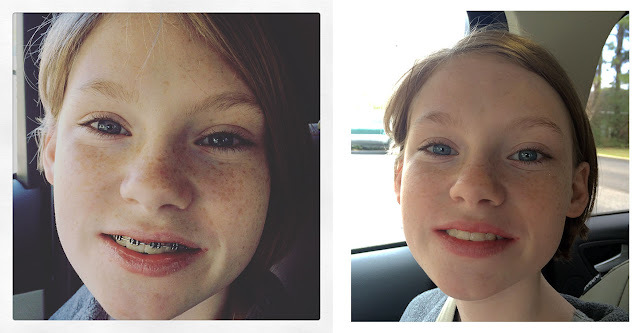 On Monday, one of my nieces to have her braces removed. She was so happy to get them off, she even let me take her picture (though, she really didn't want to.) That should explain the half-smiles I got. 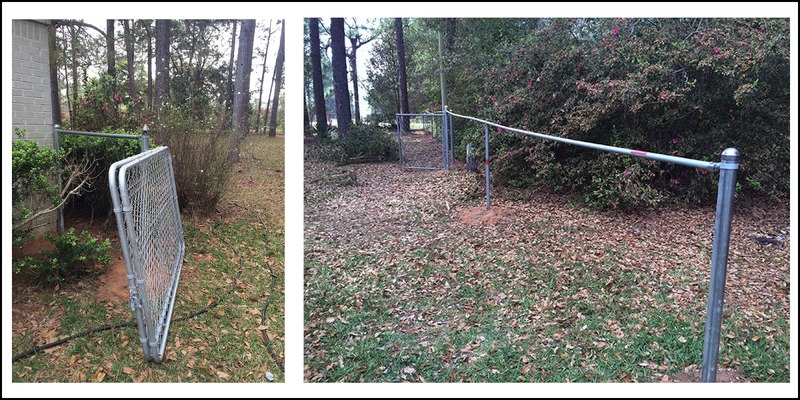 Pat worked throughout the week to fence in the front yard for the puppy. She's smitten with getting to be outside a bit more. 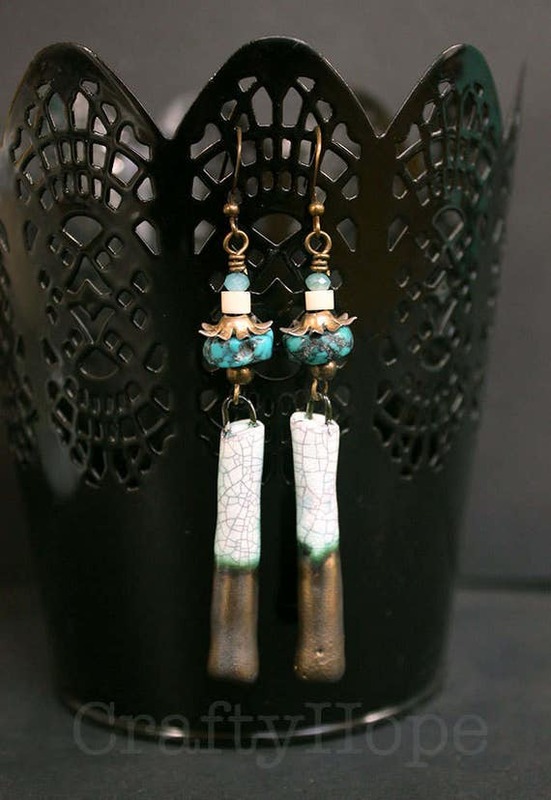 Finally, I got a pair of earrings in the CraftyHope Etsy shop. 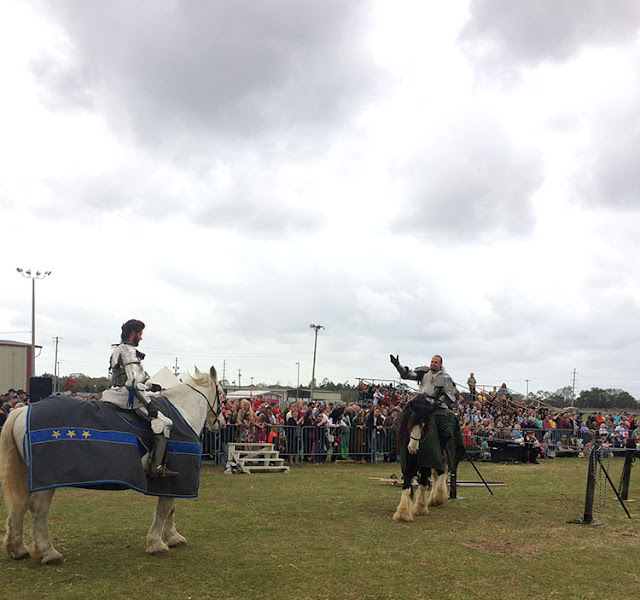 Oh, and we rode up to Montgomery for an event yesterday but I failed to get any interesting pictures. Today starts a new week though and hopefully new adventures! This is especially true since Daylight Savings started today and we'll have more daylight in the afternoons. Yay!! Thanks so much for peeking at my week! Such a cute post-braces snap! Thanks Leslie Anne! She's so happy to have them off so she can drink sodas and eat candy again! Ha! !